Our client was purchasing a part finished project comprising major refurbishment and extension of a large house in the Reigate area. Significant mistakes had been made in the construction process and significant structural failure was occurring. Our client needed to be properly advised of the full cost of putting everything right, accordingly, we had to understand exactly what had gone wrong and analyse the full extent of remedial works needed, including putting realistic costs against each stage. In the final calculations it was apparent that the cost of rectification was almost double the amount our client had budgeted for, thus significant re-negotiation on the purchase price was required. 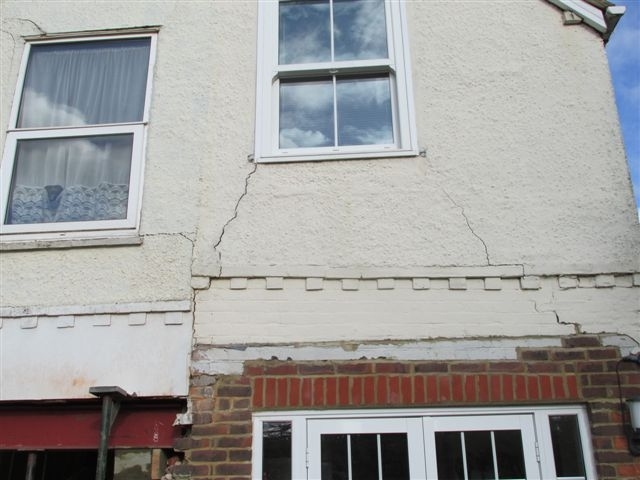 Building Surveyors have a good understanding of the realistic costs of rectifying serious defects.